Plans to assemble a collection of short stories is proceeding slowly. In some cases it is a matter of finding the short stories that have been written over the last fifteen years and assembling them into book form. Some of those short stories need a lot of work, others only light editing. In addition a few stories are being written from scratch. The short story Unintended Heroes is being written from scratch. Actually it is greatly condensed version of the Korean War part of the book For the Cause: The Cold War Heats Up in Korea and Why Young Men Went to War. It tells the story of two young farm boys, Pete Houser and Chris Engelson, who joined the marines and finished boot camp just when the Korean War started. The two young men are part of the First Provisional Marine Brigade hurriedly put together to help stop the North Koreans from overrunning South Korea. 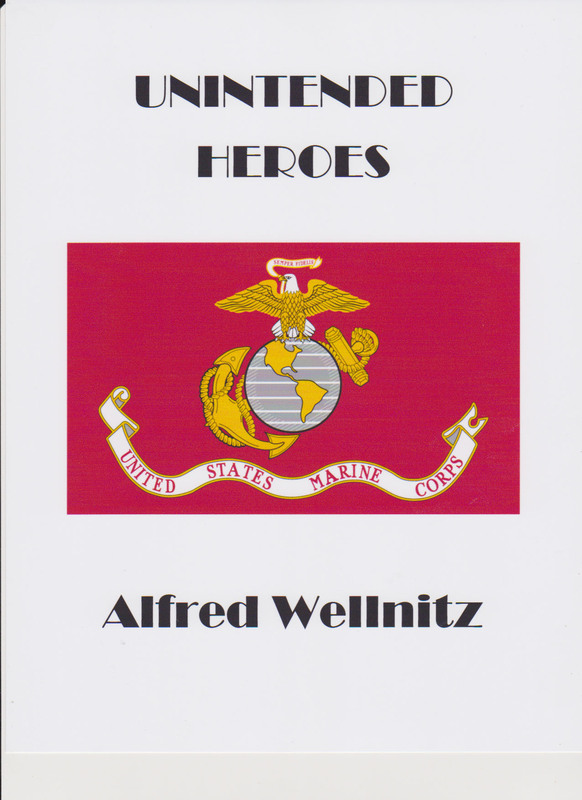 The story follows the lives of the two marines and the squad they are a part of for six months as they take part in the Pusan Perimeter, the Inchon Landing and the Chosen Reservoir battles. During that short period of time Pete and Chris had changed from green farm boys to seasoned warriors. I had started posting the short stories I planned to include in the short story collection but am finding it cumbersome. The Unintended Heroes is over fifteen thousand words. So my new plan is to post a description of the stories as they are selected in this blogs Short Story section. I will send a digital copy to any blog reader who would like a copy of any short story being described.